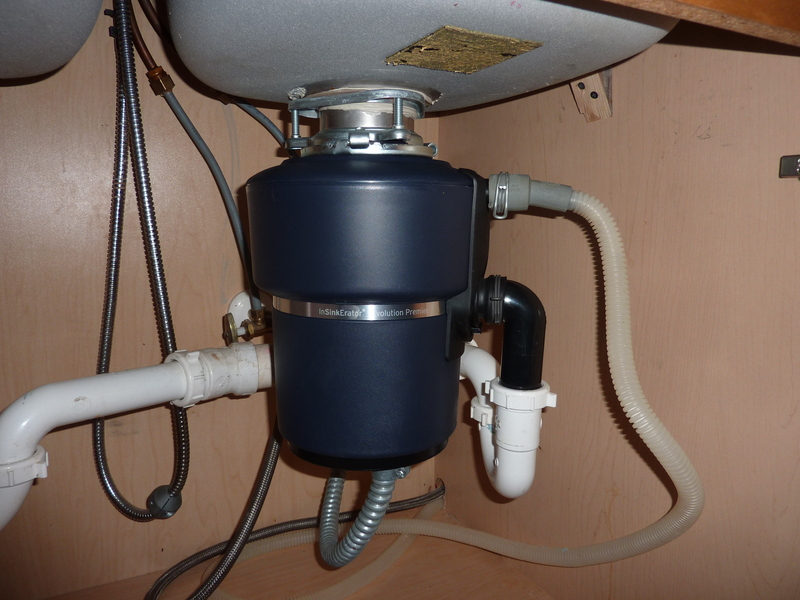 The very first disposal that tops the list is Waste King L-2600 Garbage Disposal. The unit comes with dimensions 6.8 x 6.8 x 13.5 inches. It is power packed with ½ Horsepower, that runs on permanent magnet motor at 2600 RPM. A power cord is also present. To a customer’s delight, Waste King offers 5 Year In-Home service warranty along with a lifetime corrosion warranty. The unit is easy to install and the sound seal technology curbs the sound. This unit runs on ½ HP motor at 1725 RPM. The dimensions of Badger 5 are 7 x 7 x 13 inches respectively. It offers a 2-year in-home warranty. The 26 oz. grind chamber is made up of galvanized steel. There is no pre-installed power cord. The third position is occupied by the Waste King brand is L-111. The unit is small in size. The dimensions are 6.4 x 6.4 x 13.4 inches and the unit weighs around 8.7 Pounds. The disposal unit comes with 1/3 HP motor running at 1900 RPM. The Waste King model comes with a 2-Year In-home warranty. The sink flange is of stainless steel making it durable.